Many of my most treasured memories and friendships revolve around and remain with Clark, New Jersey's Osceola Presbyterian Church on the corner of Raritan Road and the Garden State Parkway. While I left Osceola sooooooo prematurely to satisfy my ego needs for high steeples along with their fame and fortune only to discover too late that my ladder to ecclesiastical success had been leaning against wrong buildings, they forgave my selfish exit as we continue to savor love that never lets go. I'll never forget one particular kairos moment that I now know was the genesis of my passion for undershepherding in consonance with the red letters of the New Testament (especially Matthew 23 with a confessionally empathetic nod to Philippians 3:12-21). We received a major gift to purchase chancel furniture as part of the renovation of the sanctuary. As the three really, really, really big chairs for behind the communion table were being unpacked with one of 'em sooooooo much bigger than the other two and fit for a king, either Eddie or Frank or Fred remarked for me to hear, "I wonder how Bob will feel sitting in that one!" I joined them in collective laughter. I never sat in it. My ego has gotten the best of me in sooooooo many ways on tooooooo many occasions over the years - go back to the second sentence-paragraph for one especially lamentable example - but even mine refused to try to fit into a chair fit for only...the King! 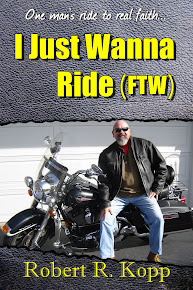 Bikers like to say, "If I have to explain it to you, you'd never understand anyway." They're paraphrasing Thomas Aquinas even if they don't know it: "To one who has faith, no explanation is necessary. To one without faith, no explanation is possible." Maybe that's why Jesus told stories: "This is why I speak...in parables, because seeing they do not see, and hearing they do not hear, nor do they understand." Here's another story about who's/what's fit for only...the King. After pledging her estate to his ministry, a woman rang the doorbell of a fabulously wealthy televangelist who must have cut out Matthew 19 in a Jeffersonian kinda way. He opened the door and said, "I've been waiting for you. I'm so thankful that you've recognized this ministry's value and have decided to will your estate to me." Upon entering the mansion with no pretense of humility, she looked around at the opulent excessiveness fit for a king, and said with a sense of shock and dismay, "I came here today to provide a copy of my will that gives my entire estate to you upon my return home to Jesus; but as I look around at everything in your home that must have cost so much, I find myself asking, 'Where will my money go?'" "For the cause," he said; then continued, "For the cause. Everything you see in my home is for the cause. Everything you see in my home is to bring glory to His name. Everything you see here is to honor Him. You wouldn't expect him to live in a barn?" 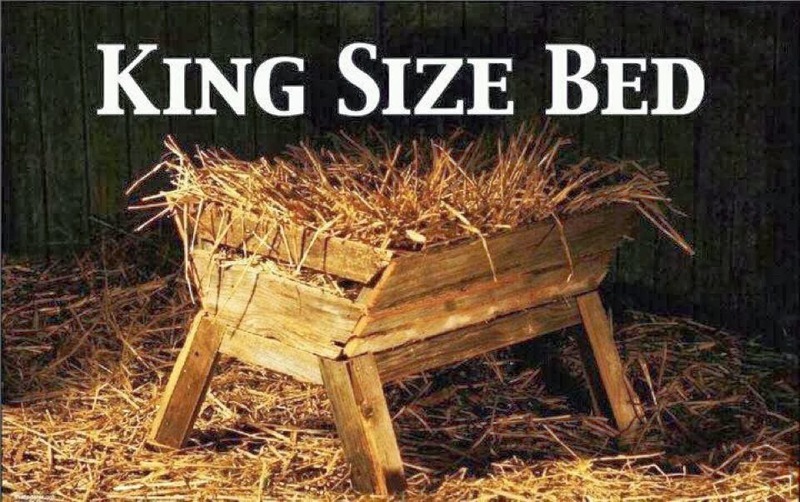 I wonder if he'd ever sang, "Away in a manger, no crib for his bed..."
Now back to the bikers and Aquinas. Another story from Matthew 15 about who's/what's fit for only...the King. A woman cried to Jesus, "Have mercy on me, O Lord. My daughter is severely oppressed by a demon." As His disciples urged him to continue ignoring her, He declared, "I was sent only to the lost sheep of the house of Israel." She moved closer to Him, then knelt, and begged, "Lord, help me." He answered, "It is not right to take the children's bread and throw it to the dogs." She said, "Yes, Lord, yet even the dogs eat the crumbs that fall from their master's table." Then He announced, "O woman, great is your faith! Be it done for you as you desire." Her daughter was healed instantly. 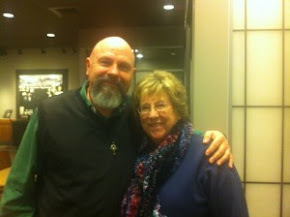 Pastor Ella Jane Coley of Bixby, Oklahoma comments on the story from Matthew 15 in a way that helps us to get it/Him. "She had a need," Ella Jane observes, "and went to the Source. Her pleas did not move Him but her worship did!" Continuing, "Jesus wasn't being unkind, but was pulling out of her the essential ingredient that would get His attention and give her an answer - her worship! She had to worship Him before she could get His response! Her worship activated her faith which activated her miracle!" Concluding, "There is an essential ingredient in you that God demands, deserves, and desires above everything else - worship! Your worship will get His attention! Your worship will open doors into His very presence! Your worship, especially when circumstances look bleak and it would appear God is silent will cause God to speak a Word to your situation that will change everything! Worship your way through the unknown, the insecurities, the confusion, and the challenges. Your worship will unlock Heaven's resources. Worship Him, not just in the good times, but worship Him when things look bleakest. There, in worship, you will receive your answer!" Worship, as Ella Jane explains, turns trickles into rivers. David said, "God inhabits the praises of His people." The magi got it/Him: "They fell down and worshipped Him." Who's got the best seat in your house? Now go back to the bikers and Aquinas. If you get it/them, they're just saying every season of life at His best begins, continues, and concludes with King-sized worship. 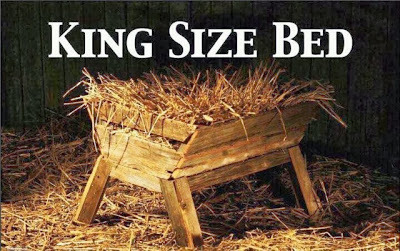 Powerful Christmas Eve message. Thanks for the message that is prompting multi layers of thought. In addition to my mantra of giving thanks in all circumstances. I will add worship, worship, worship.